Graduate & International Programs champions ideas and programs that have the power to change the world. The LL.M. 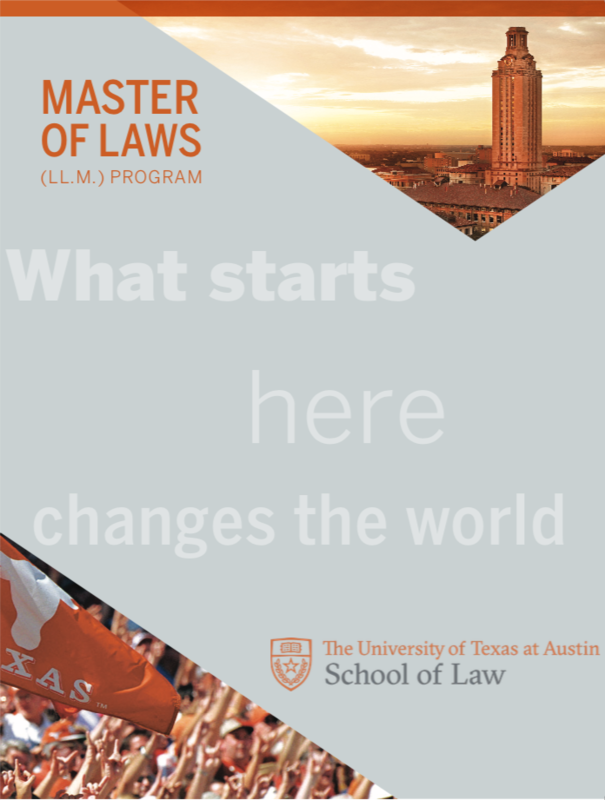 Program helps us maintain our status as a world-class law school and is an opportunity for your immediate investment in The University of Texas School of Law. The University of Texas School of Law established the Mary Mikeska LL.M. Scholarship in 2013 in honor of Mary Mikeska, a former longtime program coordinator of the LL.M. Program. Contributions to the Mary Mikeska LL.M. Scholarship enable the LL.M. Program to bring the best students to Texas, enriching their lives and nurturing their development as future leaders while benefiting those students who face the prospect of serious loan debt. Today public funding has been reduced to a small share of our budget. Our tuition is still lower than that of the other leading law schools, and U.S. News and World Report recently said that we continue to provide a better return on investment than any other top law school in the country. We nevertheless compete fiercely with rival schools for the best students. We can no longer rely on low tuition to win those battles. They must be won with scholarship support for the ablest applicants. These scholarships will help us win head-to-head battles with our competitors for the most talented applicants and will ensure that Texas Law remains the provider of our finest lawyers, judges, political leaders and public servants for decades to come. The success of this campaign will help us establish ourselves as the premier public law school in America. We’re changing the world, and your continued support makes that possible. Give now. Thank You to Our Donors. We would love to hear from you! Our alumni are working all over the world and doing amazing things. 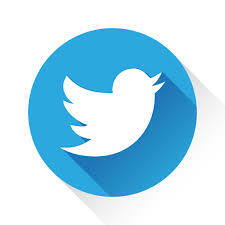 We want to know how you are and what you have been doing since earning your LL.M. degree from Texas Law and becoming a longhorn for life. 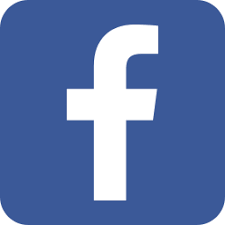 We will feature your stories here and share them with other alumni through our e-newsletter. 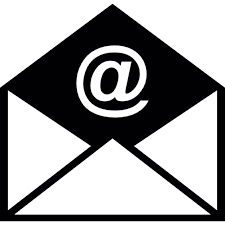 Write to us at LLM@law.utexas.edu. 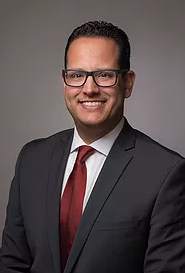 Miguel Hernández Romo Valencia is a trilingual litigation attorney in Foley Gardere Arena’s Mexico City office focusing his practice on complex litigation in civil, commercial, professional responsibility, family litigation, medical malpractice and insurance sectors. He also specializes in International arbitration and bankruptcy proceedings as well. Mr. Hernandez Romo serves as the Mexico City Office Chair for the firm’s Litigation Department. 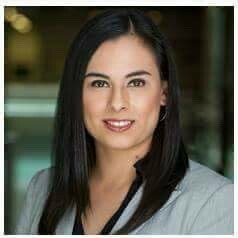 Ariel Ramos is a partner in Mayer Brown’s global Energy group and Banking & Finance practice and is based in the firm’s Mexico City office. Ariel primarily focuses on transactions related to power, oil and gas, finance, energy-related infrastructure, EPC, and Mexican energy reform, including Round One and procurement matters. A former J. Curtiss Brown LL.M. Scholar, Ariel and his wife recently established the Ariel and Ileana Ramos LL.M. Scholarship in Energy Finance. 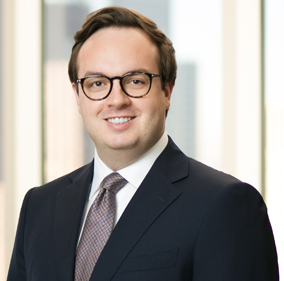 Roberto Aguirre Luzi is a partner in King & Spalding’s Houston office, where he specializes in counseling multinational corporations on complex arbitration. A partner in the firm’s International Arbitration practice, Roberto is experienced in administrative and civil law, government contracts, oil and gas contracts, public utilities, and power and infrastructure projects. Robin Mardemootoo is Managing Partner of Mardemootoo Solicitors and Founder of SPEAK Human Rights & Environmental Initiative. He was awarded a scholarship from the Univeristé de Aix-Marseille III to attend the LL.M. Program at Texas, from where he obtained an LL.M. in 1995. 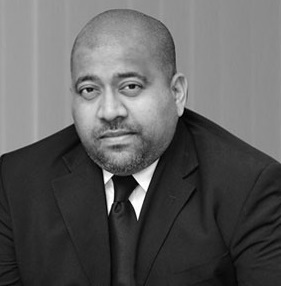 He served as Lecturer at the University of Mauritius School of Law from 1996-2000. 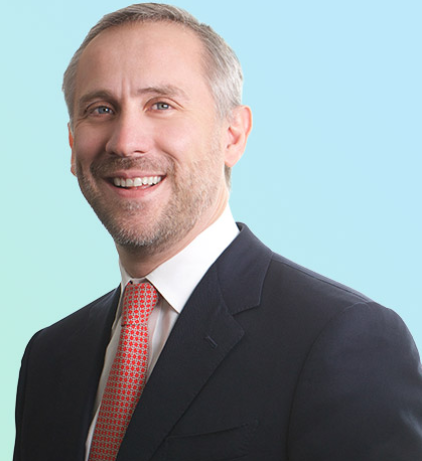 His practice areas include Corporate Law and Human Rights Law. Mr. Mardemootoo has been featured in interviews and documentaries by CNN, CBS 60 Minutes, BBC, ABC, TF1, Canal Plus, Forbes, and the Harvard Business Review. He speaks regularly at law conferences and law schools -worldwide and most recently gave a lecture on Human Rights and the Chagos Islanders at Texas Law in spring 2018. 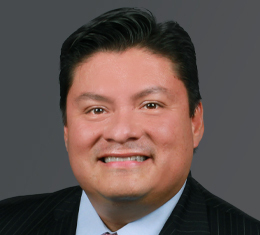 Humberto Padilla Gonzalez is a partner in Morgan Lewis’s Houston office, where he represents clients in a broad range of cross-border matters including mergers and acquisitions, joint ventures, international commercial finance transactions, and contractual and simple operational matters throughout Latin America. Further, he often assists clients with respect to internal compliance investigations under the Foreign Corrupt Practices Act (FCPA), as well as data privacy issues. 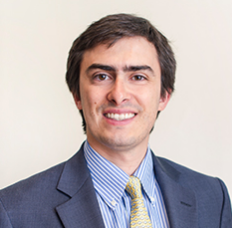 Humberto is also part of a cross-practice Global Workforce team providing integrated cross-border advice, counseling, and strategic planning on labor, employment, benefits, and immigration issues in Latin America. My favorite part of the Texas Law LL.M. Program is the people; having access to such a diverse and select group of attorneys that later become long lasting quality connections is invaluable. I chose Texas Law because of the faculty and the international courses offered. I currently am an associate at the K&L Gates LLP. My LLM degree is certainly an advantage when it comes to advising my clients on their cross-border transactions between Latin America and the U.S.
After several years working in law firms in the USA and in Chile, I have been working as general counsel of Prime Energia Spa, a Chilean power generation company, since September 2017. I am also a professor of Commercial Law at the Catholic University. I chose UT’s LLM program, among other things, after going through its course offerings, particularly concerning energy and project development. Looking back, I am happy I did, since it is patent that I would not be in my current position without it. The fact that it is located in Austin was more than a huge plus. 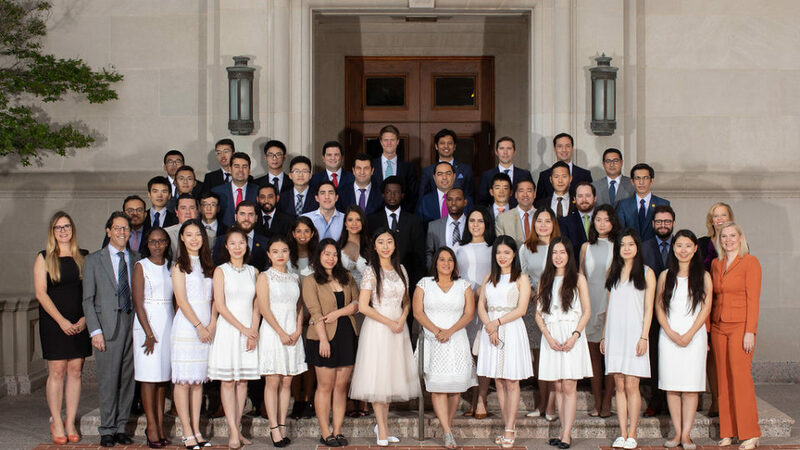 Texas Law is one of the best law schools in the U.S. for foreign LL.M.s because it provides you with the opportunity to tailor your concentration to fit your needs. In contrast to most of LL.M. programs in the U.S., Texas Law has a low student-teacher ratio, giving each LL.M. student ample opportunity to get the attention and support they need to reach their highest potential. As an LL.M. student, I learned new ways of thinking about and analyzing the law. As an LL.M. alum, I take great pride in letting American clients and other attorneys know that I earned my LL.M. from The University of Texas at Austin – a name they recognize and respect. I chose Texas Law for three main reasons: (1) Texas Law is the #14 law school in the U.S.; (2) the LL.M. Program offers a unique degree program that combines Global Energy and International Arbitration; and (3) Texas Law offers robust curricular offerings in Energy and Arbitration that are taught by world-renowned experts in their fields, including Dr. David Spence (Energy) and Professor James Loftis (International Arbitration). Furthermore, the LL.M. Program strives to expand opportunities for students interested in careers in energy, and this includes organizing field visits that allow students to learn firsthand how the energy sector is transforming the economy of Texas. Earning my LL.M. 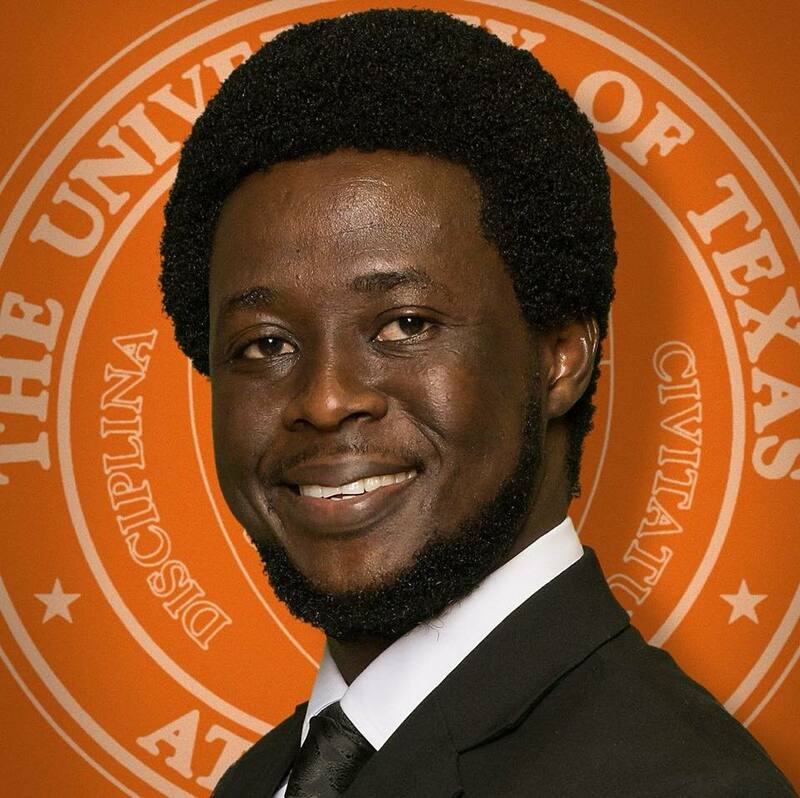 from The University of Texas at Austin has opened doors and helped me expand my professional network. I now have the job I have always wanted – litigating major energy infrastructure disputes. Hook ’em Horns! Having previously obtained professional degrees from Universities in three different countries, I chose the LL.M. program at Texas Law School because of its world class faculty, and its curricular diversity. Studying at UT Law will give the foreign trained attorney the opportunity to discuss international legal perspectives with attorneys from all around the world, while discovering the United States legal system. For students interested in acquiring a U.S. law license, the LL.M. program will provide you with an excellent academic foundation, and the staff is willing to assist with the administrative process. After being licensed in Texas, I was an associate at O’Connor & Associates, PLLC, and was recently admitted to practice before the U.S. Court for the Western District. I recently opened my own boutique immigration law firm serving Austin and Central Texas. 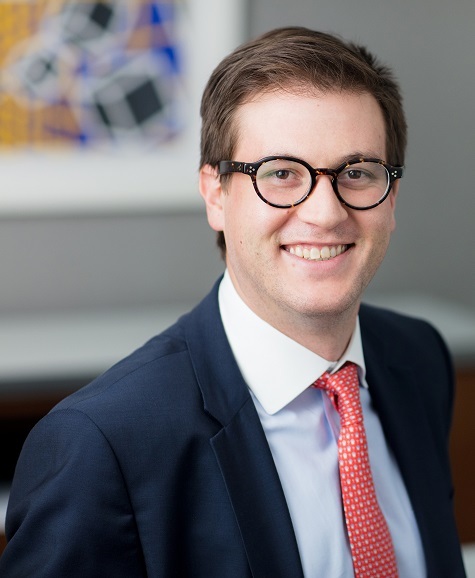 Jack is a member of V&E’s worldwide Energy Transactions and Projects practice group. 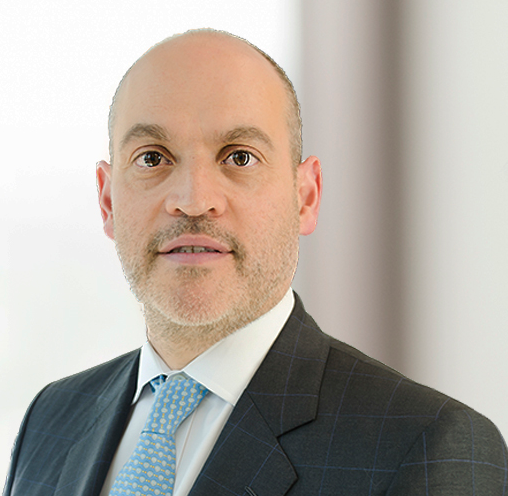 His principal areas of practice are domestic and international commercial transactions in the energy industry, including asset acquisitions and dispositions, project development, private equity investment and joint ventures. Dr. Moritz Kriegs graduated from The University of Texas School of Law as Master of Laws (LL.M.) in 2018. 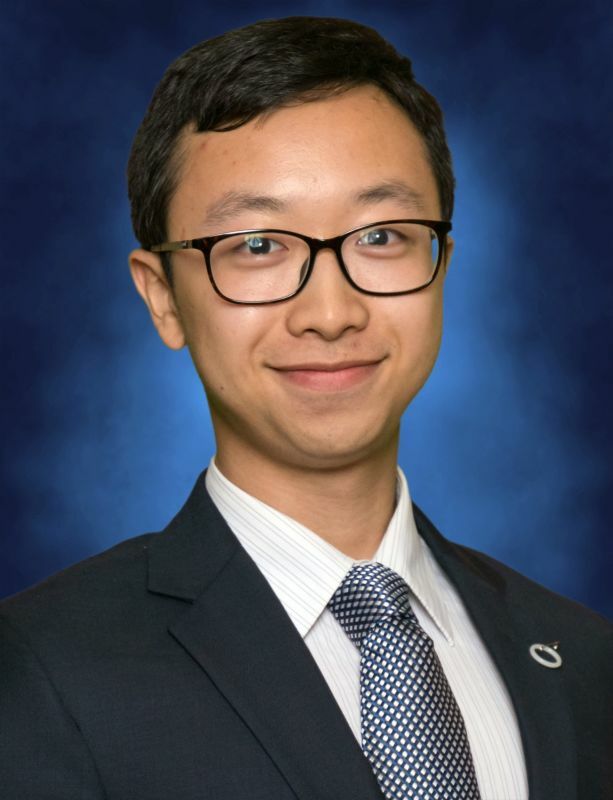 He received his first law degree in his home country, Germany, where he also researched bankruptcy law at Heinrich-Heine-University Düsseldorf. After finishing his doctoral degree (Dr. iur.) and his legal clerkship Dr. Kriegs was admitted to the Bar in 2015. 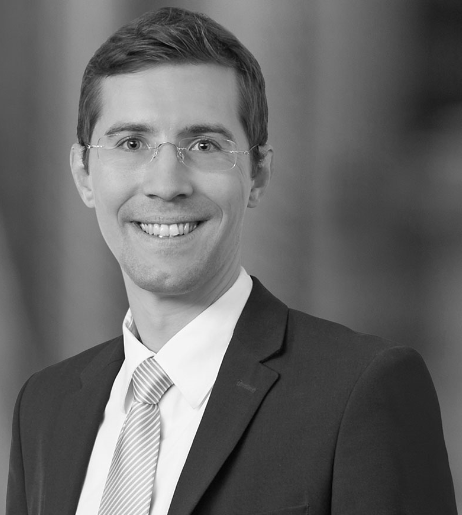 Since then he is an associate at White & Case’s Düsseldorf office and practices in the area of restructuring and insolvency administration. His focus is on the handling of insolvency proceedings from all economic sectors. I received my first law degree in my home country, in Private and Criminal Law from the University of Balkh Law School. Then I started teaching at private universities and worked as a member of a Research Center of a private University. 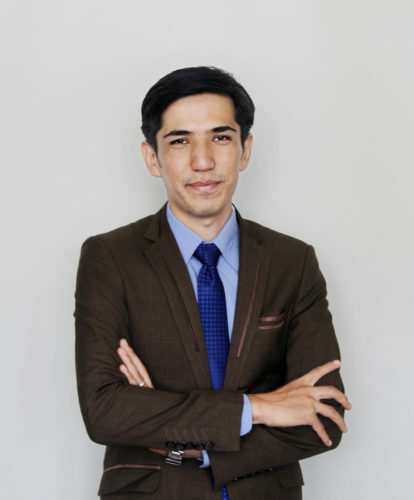 After finishing my LLM degree, I started working as an associate attorney at Kakar Advocates Law Firm in Kabul, Afghanistan focusing on Labor and Employment Law. On June 20, 2018, Julius Maada Bio, the President of Sierra Leone, appointed Francis Kaifala (LL.M. 2018) Head Commissioner of the country’s Anti-Corruption Commission. 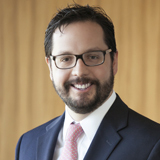 At Texas Law, the former Fulbright Scholar earned an LL.M. in Human Rights & Comparative Constitutional Law. In addition to being a Fulbright Scholar, Kaifala was an MD Anderson Scholar in Transnational Law in the Law School’s Institute for Transnational Law and a Human Rights Scholar in the Law School’s Rapoport Center for Human Rights & Justice. Prior to coming to Texas Law, Kaifala worked for 10 years as a corporate commercial lawyer and a strong advocate for human and socioeconomic rights reform.